Additions, renovations, and new construction. Trusted and certified professionals through production and installation. Custom fit for all indoor and outdoor conditions. Consult with experienced designers, engineers, and technicians. Superior experience creates a superior product. Our structural steel erection company boasts a record of proven excellence in completing all types of projects involving static and mobile welding in Toronto, and providing a diverse selection of services. From a single steel platform to large commercial sectors, no matter the scale of the project, rain or shine, rest assured that Weld Rich and Steel and its seasoned professionals will see to it that the job gets done. 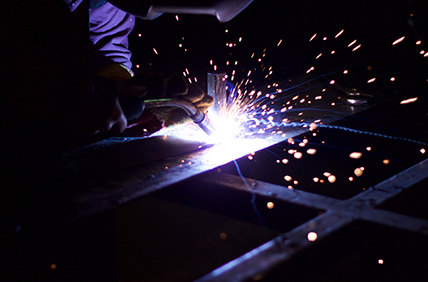 At Weld Rich and Steel, we are a structural steel erection company that offers a complete range of mobile welding and steel fabrication services in Toronto, including Greater Toronto Area. Let us be the solution to all your steelwork needs. We have your repair and reinforcements needs covered with our qualified team for mobile welding in Toronto. 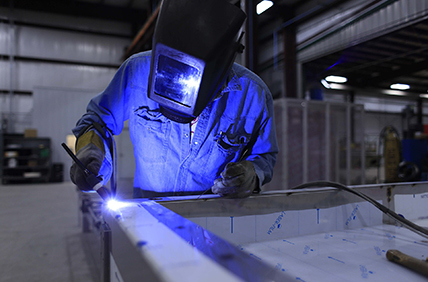 Weld Rich and Steel looks forward to connecting you with our expert crews. Weld Rich and Steel’s professionals are equipped with the experience and tools to actualize your structural welding ideas with exceptional results. 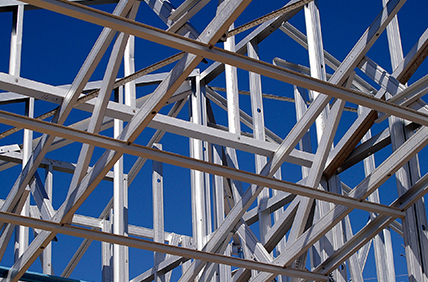 Our structural steel erection company provides a wide variety of services. Projects like steel platforms are produced by our structural steel fabricators, covering the design of the project all the way through to structural installation in Toronto. Expert technicians at Weld Rich and Steel boasts an impressive portfolio of metal railings and metal stairs, meeting all functional and style preferences of each client. Contact Weld Rich and Steel in Toronto to begin planning your steel stairs for your home or business. 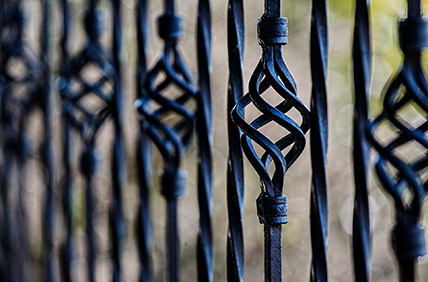 Custom steel fabrication is Weld Rich and Steel’s specialty, and our seasoned professionals set a higher standard of quality in the industry. No job is too large or too small for Weld Rich and Steel, leading steel fabricators of Toronto. Talk to us to meet your unique metal fabrication needs perfectly and cost-efficiently.